Rob Moitoza is not just a pretty face, or even a pretty great writer, singer, bass player, and producer. No! 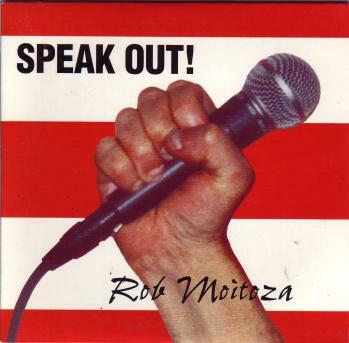 Rob Moitoza also has a mind! (and a great sense of humor), as well as a conscience! You owe it to yourselves to buy this CD to goad you and guide you!